Claudio Ranieri was denied a sweet victory over the club he so memorably led to the title as James Maddison snatched a point for Leicester. 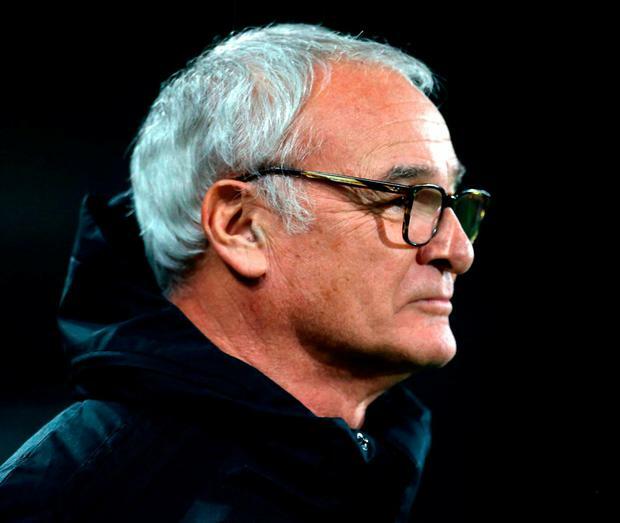 Ranieri, looking for a second win in three matches since taking over at Fulham, looked on course for three valuable points and the chance to climb away from the foot of the table when Aboubakar Kamara fired them ahead. But Fulham, the only team in the English league without a clean sheet this season, conceded with a quarter of an hour remaining with some familiar sloppy defending. Ranieri was in the opposition dugout against Leicester for the first time since famously steering the 5,000/1 shots to the Premier League crown in 2016. Despite his dismissal nine months later he will always retain a strong bond with the club's supporters. Fulham who made the breakthrough three minutes before half-time, Kamara latching on to a Aleksandar Mitrovic flick and charging to the bye-line before turning and firing across Kaspar Schmeichel into the net. After the break, Shinji Okazaki helped to create the equaliser, playing a one-two with fellow sub Demari Gray before finding Maddison all alone in the penalty area to rifle his side level.